Program & Project Management requires professional support – it is not a commodity. 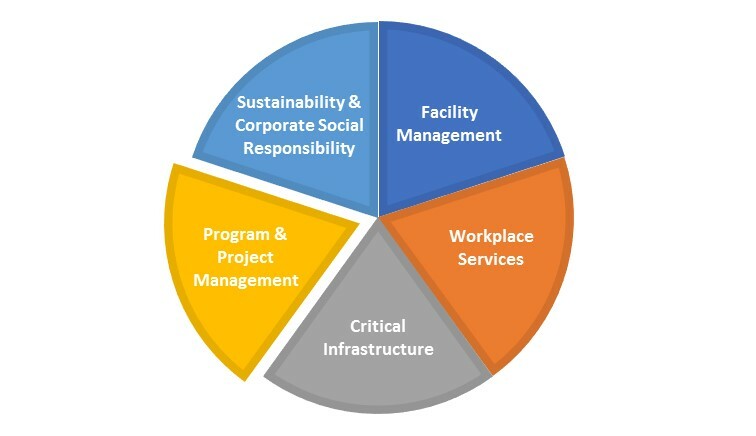 When our customers are faced with planning & executing multiple facility projects, they want expert guidance. They want to know their facility projects are being professionally managed, will be on time, on budget and produce quality deliverables. At AbraxasFM we believe that customer service and the quality of our work is of paramount importance, and we have a strong reputation among our clients to back it up.